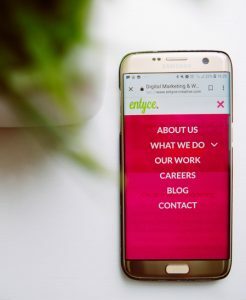 For businesses of all sizes, whether a start-up, SME or large corporation, an effective marketing strategy can significantly contribute towards business growth. Marketing strategies will vary business to business, dependent on goals, audience and the industry in which it operates. Ensuring a number of aspects of your business is defined prior to the formation of a marketing strategy is the key to success, failure to do this will ultimately leave you with poor results and therefore wasted time and money. 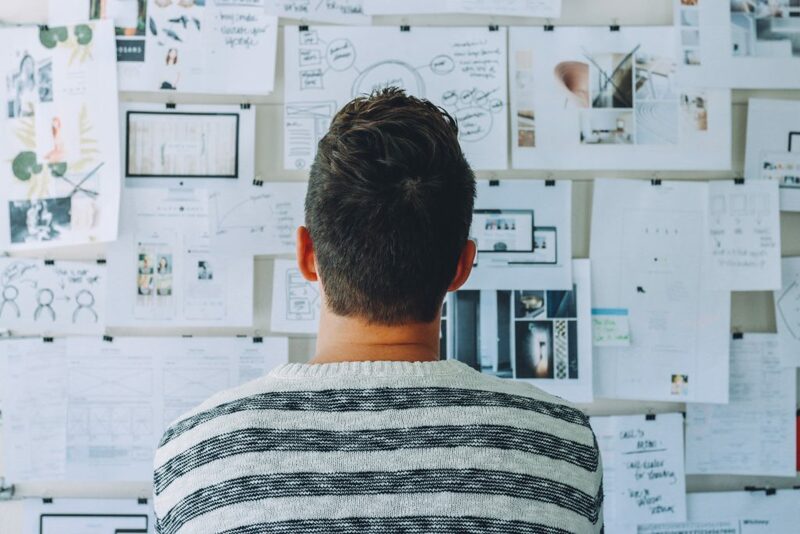 So how can you build the perfect marketing strategy? This will go much further than whether your audience is consumer or business, and even further than what industry your customer will be based, rather you should dig much deeper to paint a detailed picture of your prospective customer. If it is a business, what job role will your customer be based in? What issues does your product or service resolve for your customer? What will they gain? Before you can begin to plan any marketing activity, you must first establish what you want to gain from said activity. Whether it is increasing leads through your website, getting your brand seen by a wider audience, growing your sales, launching a new product or service or improving existing customer relationships, knowing your end goal will ultimately inform the activity you undertake to reach that goal. A mistake that I have seen a number of times over the years is a business choosing to undertake marketing activity not appropriate to the industry in which they operate. Research into your audience should guide you somewhat during this process as you establish how they would interact with your business. For example, social media marketing on Facebook can work particularly well when it comes to certain consumer audiences, whereas this same kind of marketing would not work for another type of business (e.g. a B2B food manufacturer). 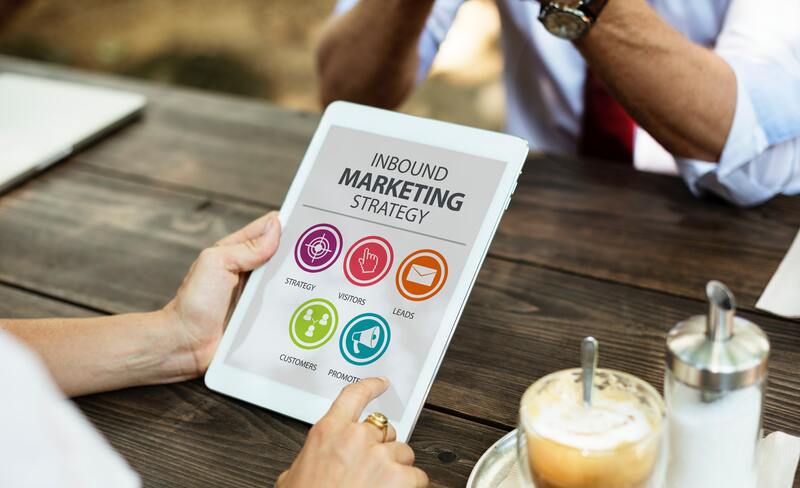 These are just some of the more vital considerations you should look at when forming your business’ marketing strategy, and they will require continual review as both the marketing and your own industry evolves. 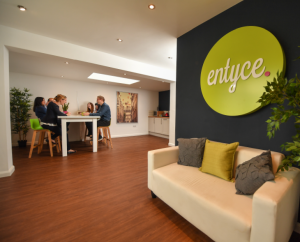 If you are looking for support with your business’ marketing strategy, contact the team at Entyce Creative to discuss.